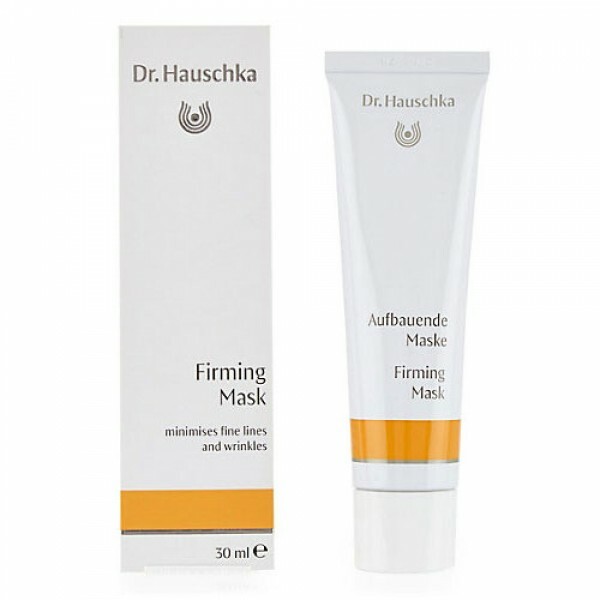 Exquisite, hydrating mask for normal, dry and mature skin. This creamy mask uses the rose in four different forms to provide a particularly nurturing, strengthening, easily absorbed pack. Elasticity is restored and the skin is enlivened and hydrated.